Can you even imagine what it must be like to grow up as part of the Kennedy clan? Yeah, neither can we. For Kick Kennedy, though, it’s a reality. The granddaughter of Robert F. Kennedy Jr. and the great-niece of John F. Kennedy, Kick was born with Kennedy blood running through her veins — and she’s just as interesting as all of her famous predecessors. She’s named after her great-aunt Kick (which you probably gathered if you’ve kept up with the Kennedys), but she’s definitely not in the family business of politics. In fact, she’s pursuing acting — you can even spot her in an episode of Curb Your Enthusiasm. There’s more where that came from — learn more about the young Kennedy below. If you google “Kick Kennedy,” you’ll find a ton of articles about JFK’s younger sister, who died in a plane accident back in 1948 when she was just 28 years old. The Kick we’re discussing today was named for the one who died years ago, her great-aunt. Though Kick Jr. never met her namesake, she often posts about her on social media, and it’s clear that she feels a connection with the elder Kick. Being born into the Kennedy family obviously has its pluses and minuses, but the treasure trove of Kennedy keepsakes would definitely be considered a plus — especially since most of the world has at least a mild obsession with the Kennedy family that dates back decades. Kick clearly has access to her family’s archives and sometimes gifts us with fun little nuggets like the clip above of her grandparents, Robert F. Kennedy and Ethel Shakel, dancing on their honeymoon in Palm Beach. The Kennedys are all about politics, but Kick would rather be acting. She’s already had parts on shows like Curb Your Enthusiasm and Newsroom, and she even appeared as herself on an episode of Gossip Girl. Remember when there was all that buzz around Taylor Swift dating a Kennedy? That was Kick’s brother Conor. And while Kick certainly doesn’t have anything bad to say about Swift, she wasn’t fangirling when the singer was coming around, either. Some famous offspring are all about the nepotism, but Kick seems to see her famous name as more of a hurdle. “Hopefully, one day people will come see me for something that doesn’t have to do with my last name,” she once said, according to Page Six. That probably factored into Kick’s decision to go into show business instead of politics. Her dad’s career focus is environmental law, and growing up, Kick had all kinds of astonishing encounters with Mother Nature. In a 2012 interview with Town & Country, she recalled an especially colorful childhood event in which her dad — who has a thing for animal skulls and skeletons — took her down to the beach with a chainsaw to retrieve the head of a dead beached whale. They bungee-corded the head to the roof of the family minivan for the five-hour haul back home. Not surprisingly, Kick doesn’t seem to be a Trump fan — but she does have a sense of humor about it. Last Fourth of July, she posted a pic of a Trump piñata at her family’s annual bash. Kick’s pic was quickly taken down, but not before screen grabs were taken. 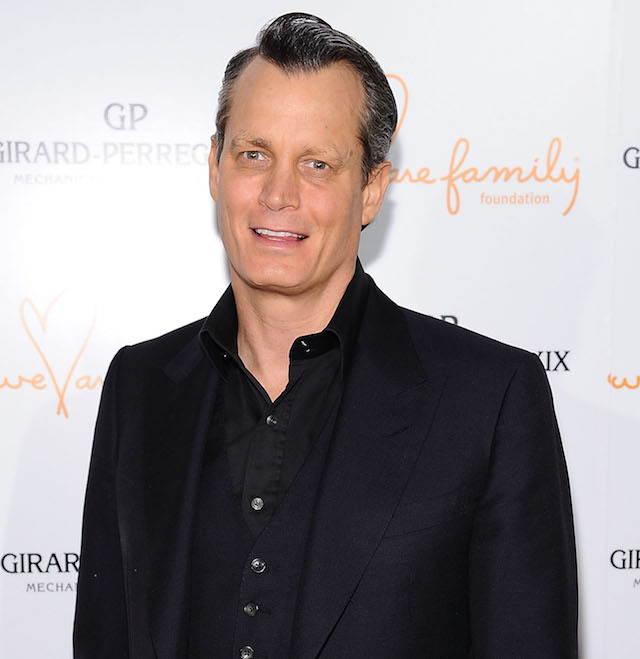 Kick had been dating billionaire banking heir Matthew Mellon for about four months when he died unexpectedly in April 2018. According to Kennedy’s model manager, Christine Schott, Mellon’s death follows his possible return to substance abuse.